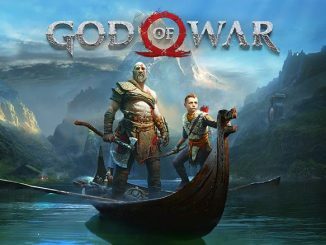 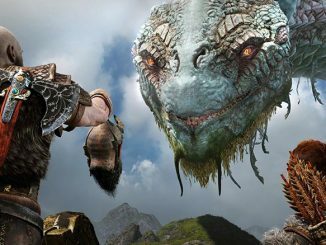 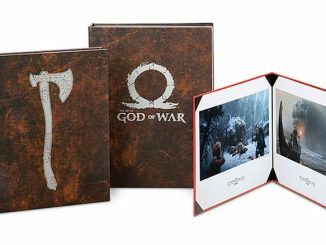 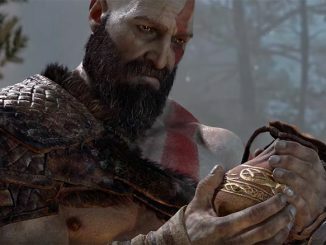 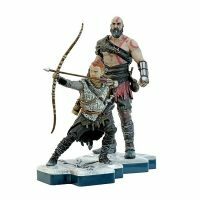 God of War for the PS4 has some amazing reviews, so many of us are greatly enjoying the game and would appreciate these TOTAKU God of War Kratos & Atreus Figures. 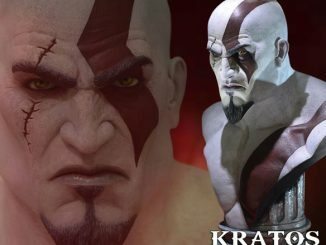 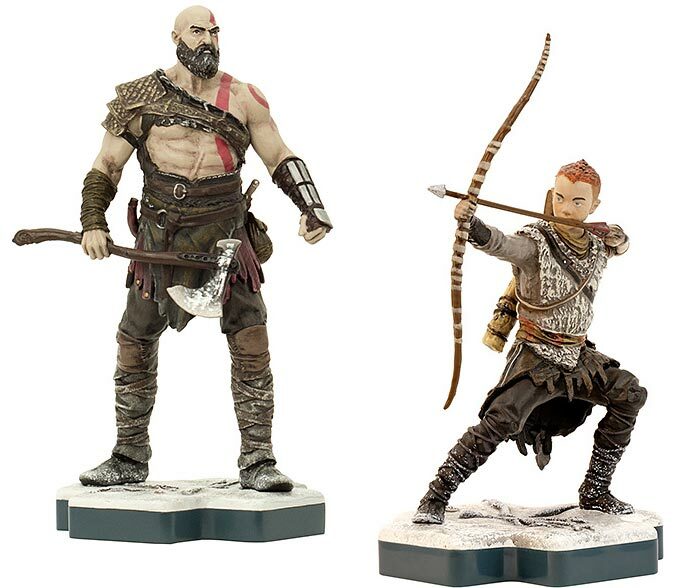 These detailed figures (numbers 7 and 8 from the TOTAKU Collection) accurately depict Kratos (the “Ghost of Sparta”) and his son Atreus as they appear in God of War for PS4. 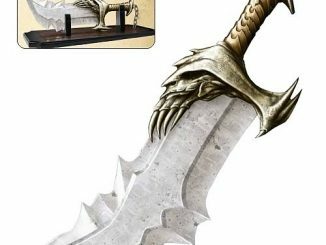 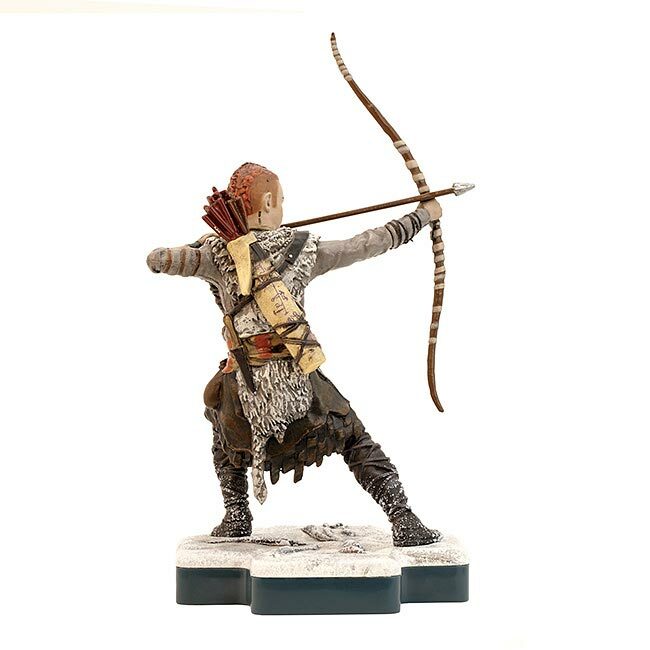 These highly collectible figurines are detailed, but they don’t articulate. 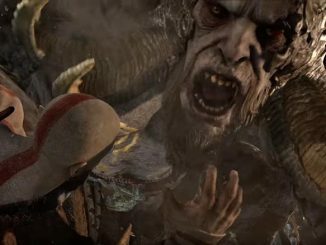 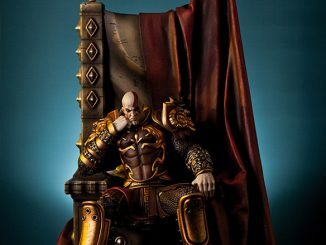 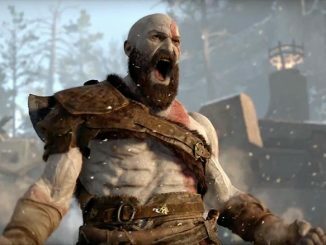 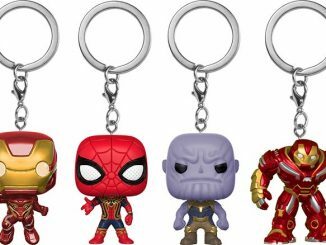 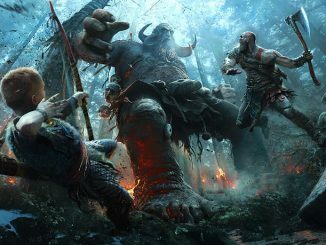 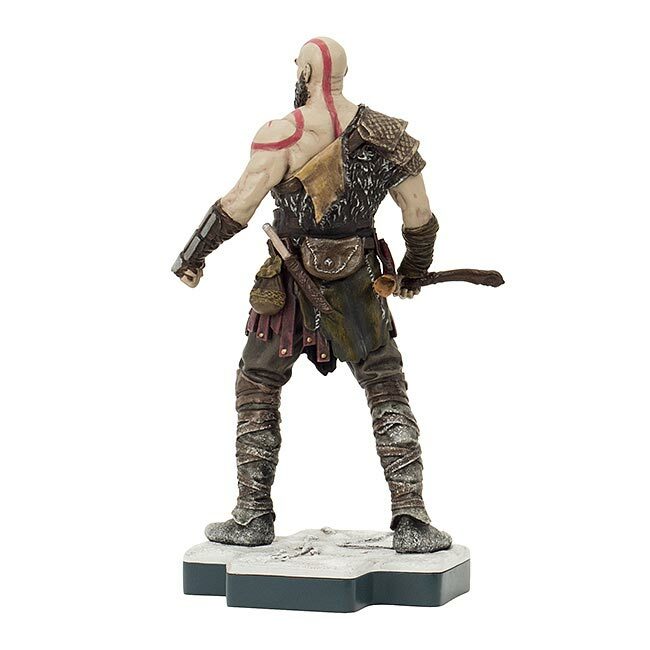 Kratos stands about 3.9″ tall. Due to his bow, the Atreus figure is about 4.7″ tall. 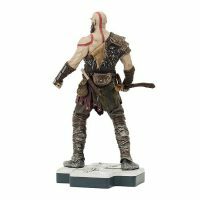 TOTAKU God of War Kratos & Atreus Figures are $9.99 each exclusively at Think Geek.